The modern market can be a demanding place, and gaining a competitive edge can sometimes be difficult. 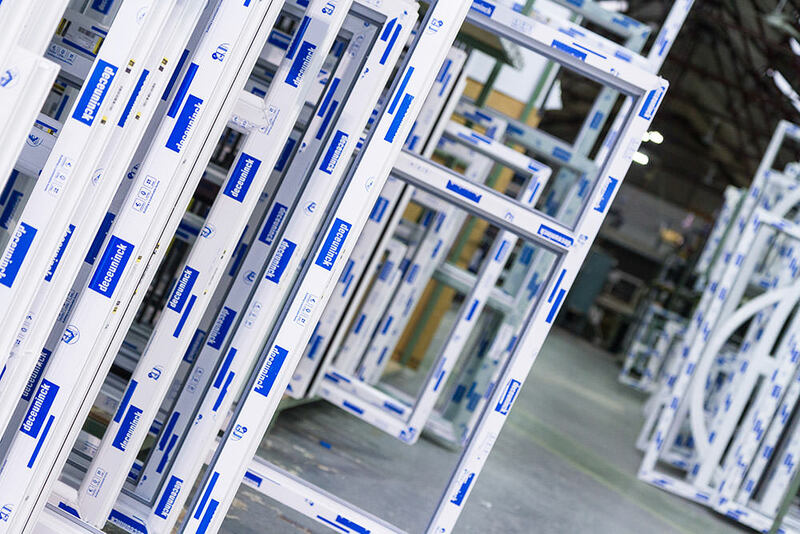 Sternfenster’s Approved Installer Network has proven itself to be a fantastic platform for installers to grow sales, reduce after sales and ensure they deliver a higher standard of product and service to their customers. The Approved Installer Network offers its members a wide range of benefits, including a selection of unique products. 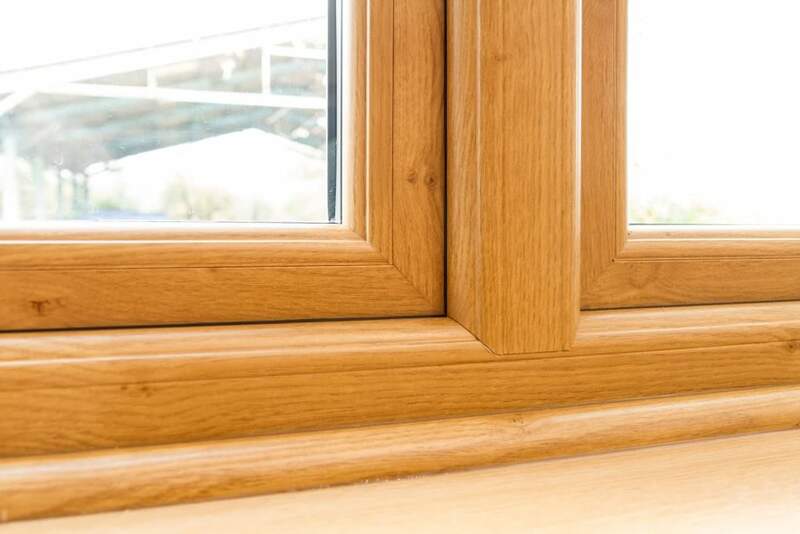 This includes the pioneering StyleLine range, which comprises windows and doors that have undergone a unique manufacturing process. By using an intelligently designed Graf Welder, the first of its kind, the StyleLine range offers completely seamless joinery. Another stand out product is the Secured by Design aluminium bi-fold door. As a system that has been tested and assessed by a police-backed initiative, these doors are the perfect option for offering homeowners the best in peace of mind. Further to this, they have proven themselves to be a rarity in the market, so Installers can gain a competitive edge. Alongside a fantastic product offering, Approved Installers can also benefit from a range of marketing resources. 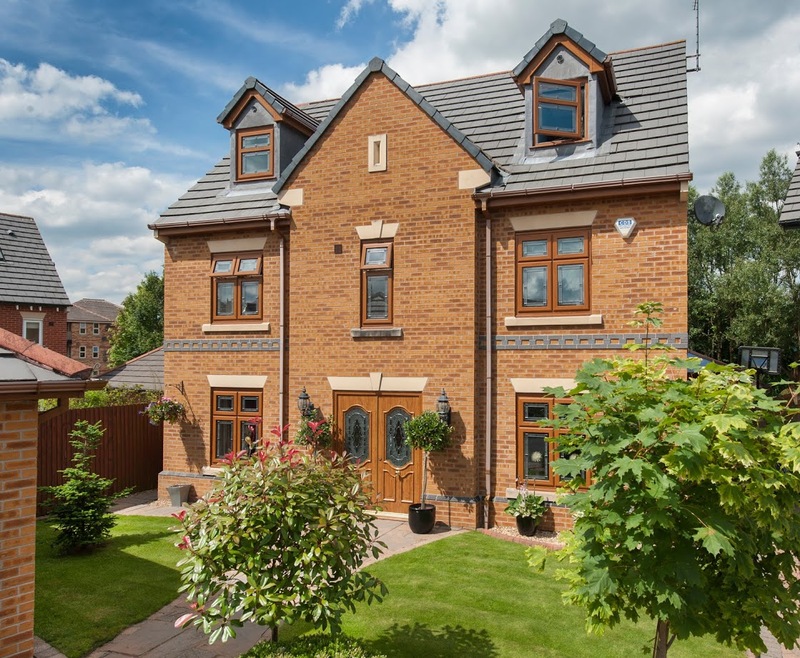 This includes a selection of professionally filmed videos, showcasing the Sternfenster range of casement windows, sliding sash windows, composite doors, aluminium patio doors, StyleLine windows and doors, Residence windows and aluminium bi-fold doors. Approved Installers can also integrate these videos into their website, which not only allows them to show homeowners the standard they are offering, it also keeps them longer on the page. This not only increases the potential for a lead, it also has SEO benefits as well. Alongside this selection, Sternfenster also offer a range of installation guides to help Installers get a better fit. To help increase Member leads, Approved Installers can also benefit from their own personalised sub-site. These tools are integrated into the Sternfenster website and can be accessed by homeowners when they are shown as a local installer. This is determined by a post-code search function, which allows homeowners to see a list of Approved Installers in their area. Interested in joining the Sternfenster Approved Installer Network? Give Sternfenster a call on 01522 512 525 or visit www.sternfenster.com for more information on how to join. A member of their friendly team will be more than happy to help.